Former MTN Group CEO Sifiso Dabengwa and two other well-known ICT industry executives, Alan Farthing and Clive Butkow, have joined the board of the recently delisted technology group Gijima. 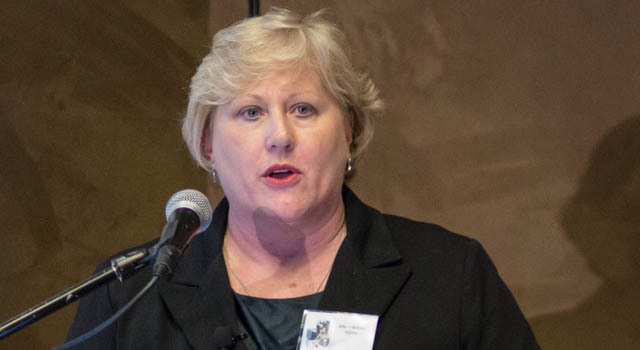 In an exclusive interview with TechCentral, Gijima CEO Eileen Wilton revealed that the three men had joined the board as nonexecutive directors in order to bulk up the group’s expertise and to help it introduce “relevant new offerings to the market”. Dabengwa left MTN in November last year after 17 years of service to the telecommunications group. He left before his contract ended after the imposition of a US$5,2bn fine by regulators in Nigeria after its subsidiary there failed to cut off more than 5m unregistered Sim cards. The fine was later reduced to $3,9bn. MTN has been criticised by some of its shareholders for paying Dabengwa a R23,7m golden handshake. In the group’s 2015 annual report, published in April, MTN revealed that it had paid Dabengwa R40,6m in the 12-month period to 31 December 2015. This was made up of R23,7m for “compensation for loss of office”, along with a salary of R8,4m, post-employment benefits of R1,1m, other benefits of R2,9m and share gains of R4,5m. Speaking at MTN’s 21st annual general meeting of shareholders on Wednesday, MTN interim executive chairman Phuthuma Nhleko defended the package, saying that what it paid Dabengwa was in line with corporate governance requirements. 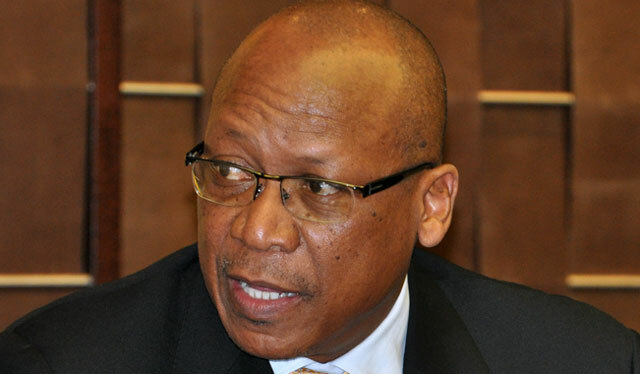 MTN nonexecutive director and chairman of the group’s remuneration committee, Alan Harper, also defended Dabengwa’s payout, saying he had access to a significant volume of confidential information on the group. “Investors would have criticised the company severely if he had not been restrained and two months later had appeared at one of our competitors,” Harper said, adding that the restraint payment served to protect shareholders’ best interests. Wilton on Thursday declined to say what responsibilities Dabengwa, Farthing and Butkow will have on the Gijima board as these will only be communicated to other board members next week. Farthing is a former financial director of Business Connexion. After he stepped down in 2007, he provided financial management services, consulting and turnaround assistance to various South African companies. He also owns and manages a corporate travel company. Butkow, meanwhile, is a former chief operating officer of Accenture who has 28 years of management consulting experience. The three men join several other nonexecutive directors on Gijima’s board. They are Ashwin Trikamjee, Sindi Zilwa, Jac van der Walt, Malcom Macdonald and Mark Bussin. Dabengwa’s salary will be somewhat reduced I’m sure. Its a Non-Executive director appointment. So much for that “turnaround”…….